With over 350 miles of trails covering over 265,000 acres, there are numerous fishing opportunities for both the casual angler and the seasoned expert. Fish here for all wild trout including Brook, Rainbow, Brown, and Cutthroat including the Greenback. There are options for Catch and Release fishing as well as Catch and Keep throughout the park. Anglers can choose to cast their lines in the Big Thompson River below Lake Estes where the first 8 miles is a Catch and Release area. For a deeper river experience, the Big Thompson Canyon offers more than 20 miles of public water between Estes Park and Loveland with 10 miles of prime Catch and Release fishing between Olympus Dam and Waltonia Bridge where anglers will find Rainbows and Browns. If you want to fish with bait and/or fry up your fresh catch for dinner, Lake Estes is stocked with Rainbow Trout and is populated by Wild Brown Trout, Yellow Perch, Walleyes, and a few, rare Tiger Muskies. Within RMNP, Sprague Lake is beautiful, and with easy access from the parking area, is also stroller, wheelchair, and family friendly. Catch Brook or Brown Trout with bait while watching for Moose that live in the surrounding area. Lily Lake is the most accessible Greenback fishery with fish reaching the 20-inch mark. 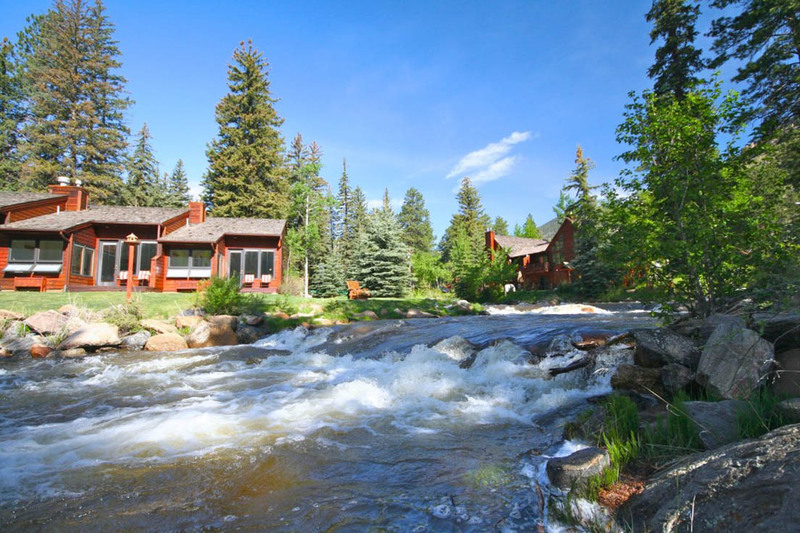 It’s also family, stroller, and wheelchair friendly and features abundant aquatic life and fun, mountainside hiking trails that meander off the sides. If you have never fished before and would like to try it, Trout Haven is an ideal destination. They’ll teach you how and, since you won’t be able to throw back your catch, they’ll even prepare your fish for cooking! Several great resources for information, daily reports, equipment purchase and rental, and/or guided trips are available in Estes Park. A Colorado fishing license is required for all RMNP fishing.